It has been a long time since my last post on the travel website Experience Italy Travel, but I continue to host a section called “Italy: Instruction for Use” where I talk about Italian food and culture, and where I share useful tips aimed at first-time travelers to Italy. 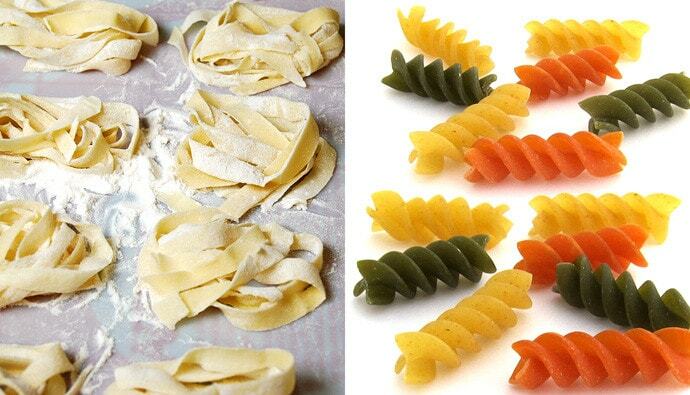 In this informative post, I go over the difference between fresh pasta and dried pasta, explaining why there isn’t really a debate on freshness when deciding between the two. Interested to know more? Click here for the full article.